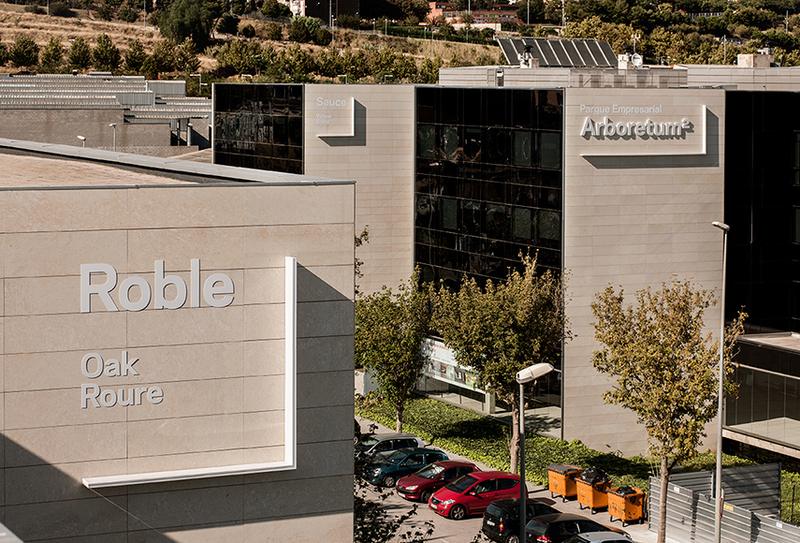 Arboretum Business Park boasts two spacious terraces with a total of 2,000 sqm to combine working hours with the excellent Mediterranean climate. The Lounge Zone offers a comfortable space in which to relax with colleagues. 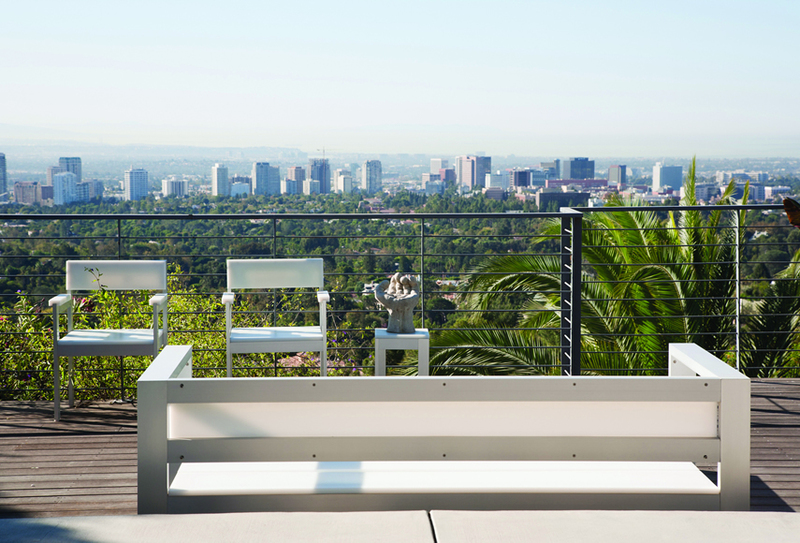 Every terrace has spaces to relax and enjoy the panoramic views with Tibidabo in the background.